Corbell now offers an engraving service for promotional and corporate gifts. The laser engraving process is the most accurate, high quality method of ensuring your satisfaction with inscriptions, custom designs, and logos. 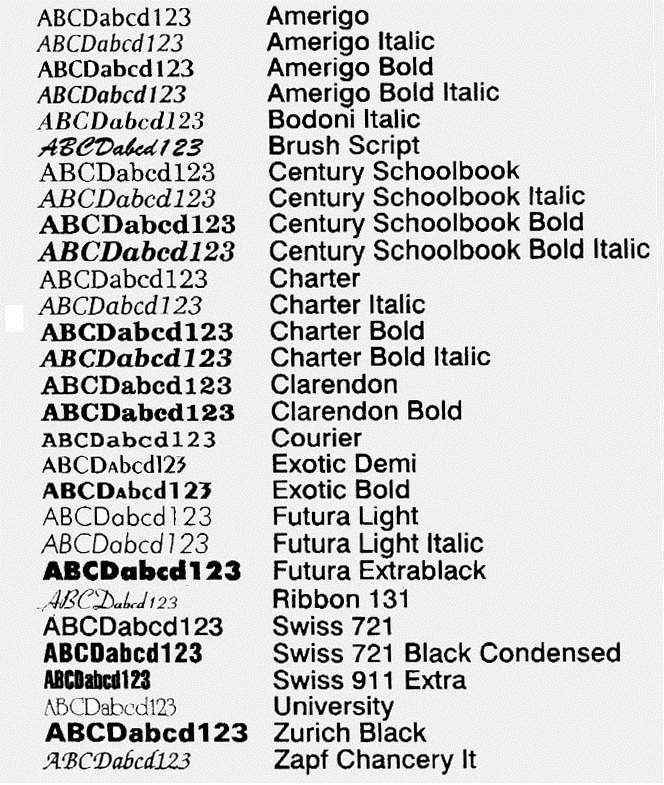 Following are examples of the available fonts. Please contact us for assistance in custom design and choosing the best font for your needs. There is a $20 setup fee per order to setup the machinery and an additional fee per word engraved which is done by our offsite engraver.